The Association of British Insurers (ABI) Annual Conference 2019 was held in London on February 26, 2019. The event brought together industry leaders, politicians, and regulators to debate major issues affecting the U.K. insurance and long-term savings industry. As expected, the day was inundated with Brexit references for obvious reasons. Industry players expressed strong concerns about the possibility of a no-deal Brexit and its associated uncertainties. The consensus was that a no-deal outcome will be catastrophic for the U.K. insurance industry and the broader financial services sector, so it must be averted. The industry expects political leadership to come to the fore and find a solution that has the least impact for businesses. This blog offers key highlights and observations from the conference with specific focus on the customer engagement topic. On a day when Brexit dominated the discussions, a theme that managed to stand out was customer engagement and its potential to help insurers build loyalty and long-term relationships. While the industry strives to shift from a product-centric mindset, it understands that better customer engagement is key in the new, digital, and connected world. The U.K. insurance sector’s keen interest and awareness of customer experience (CX) transformation doesn’t come as a surprise. According to IDC’s Consent, Conversations, and Customer Journeys: The 3Cs to Delivering Empathy at Scale (IDC #EMEA44864219, February 2019), around 90% of Western European enterprises are investing in data and digital technologies for transforming their customer journeys. Customer experience is the top strategic business priority among European companies across industries. Contextual and highly personalized conversational interactions enabled by cognitive technologies can transform customer engagement like never before, making them more meaningful to drive satisfaction. According to IDC’s Consent, Conversations, and Customer Journeys: The 3Cs to Delivering Empathy at Scale (IDC #EMEA44864219, February 2019), 22% of enterprises in Western Europe already use conversational speech technologies for customer service applications and customer interactions, while 23% are piloting applications. 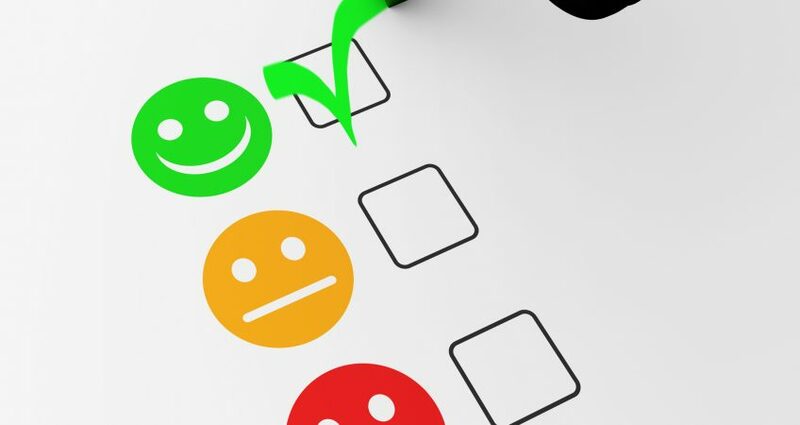 The use of AI-enabled customer service functions is on the rise across industries as enterprises observe improvements in customer satisfaction and operational efficiencies from initial projects. Data collected through interfaces is enabling enterprises to extract information about brand engagement. The research emphatically reveals that empathy at scale lays a foundation for customer engagement via transformational experiences, anticipation of customer needs, and the capture of micro-moments of intent with exceptional precision. The ABI conference never fails to impress with its optimism for a future full of opportunities amid disruptions. But to capitalize on opportunities, the U.K. insurance industry should be more open to embrace digital technologies and explore partnerships with insurtechs. Insurtechs were once perceived as a threat, but they are increasingly presenting opportunities for collaborative innovation. The industry should also be open to bringing in ideas from other industries to help shape customer journeys (e.g., banking, retail). Insurance companies should transform themselves into learning organizations that listen keenly to customers with empathy. As banks garner more trust with mobile-first approaches, this is something that insurers can work on to improve customer engagement and loyalty. Insurers should secure the end-to-end customer journey and use customer data with consent to drive customer experience algorithmically while also engaging emotionally. Responsible and clever use of cognitive technologies and data can’t be overemphasized. Industry players must consider implementing an AI foundation to support CX transformation. They should also look to invest in CX platforms and enterprise architecture as well as deliver a road map for customer journey personalization, relevance, and automation.